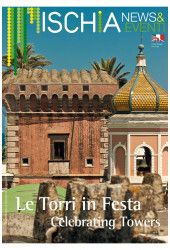 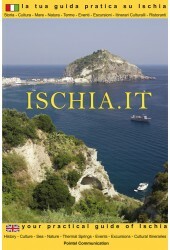 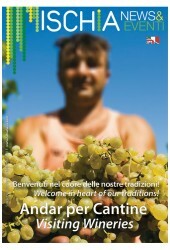 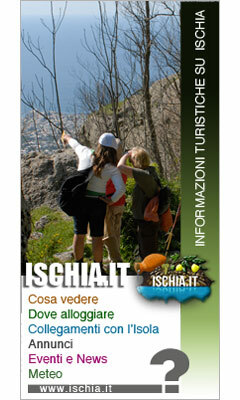 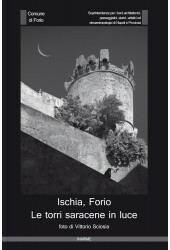 October 2018 by Ischia News & Events Year 9, Issue 7 Spectacular sea ..
April 2014 of IschiaNews&Eventi Supplement The main cultural attractio..
June 2011 of IschiaNews&Eventi Supplement Ischia News ed Eventi, promo..
September 2013 of IschiaNews&Eventi Supplement People of Ischia were s..
October 2018 by Ischia News & Events Year 9, Issue 7 Spectacular sea October still brings with..
September 2018 by Ischia News & Events Year 9, Issue 6 September is happiness in pink “S..
August 2018 by Ischia News & Events Year 9, Issue 4 August is a sea to love August has now exp..
July 2018 by Ischia News & Events Year 9, Issue 4 July is great beauty Summer has already begu..
May 2018 of Ischia News & Eventi Year 9, Issue 2 «This month in space» Spring has ..
June 2018 by Ischia News & Events Year 9, Issue 3 The water principle To spend a holiday in Is..
October 2017 by Ischia News & Events Year 8, Issue 7 Ischia, the show must go on Following the..
September 2017 by Ischia News & Events Year 8, Issue 6 «Ischia, down but not out!» ..
Agust 2017 by Ischia News & Events Year 8, Issue 5 «August of air, earth, water and ... f..
July 2017 by Ischia News & Events Year 8, Issue 4 «A whole island art» July welcom..
June 2017 by Ischia News & Events Year 8, Issue 3 June is the month that the island of Ischia c..
May 2017 by Ischia News & Events Year 8, Issue 2 There are places that I want to tell. 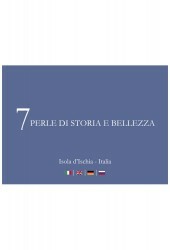 Where ev..
From now on the editorial staff of Ischia News reserves all the chance to grab the entire collection..
April 2017 by Ischia News & Events Year 7, Issue 2 There are places that I want to tell. 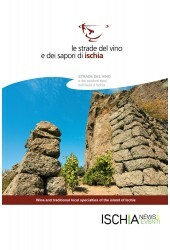 Where ..
October 2016 by Ischia News & Events Year 7, Issue 7 October coincides with the end of the summ..